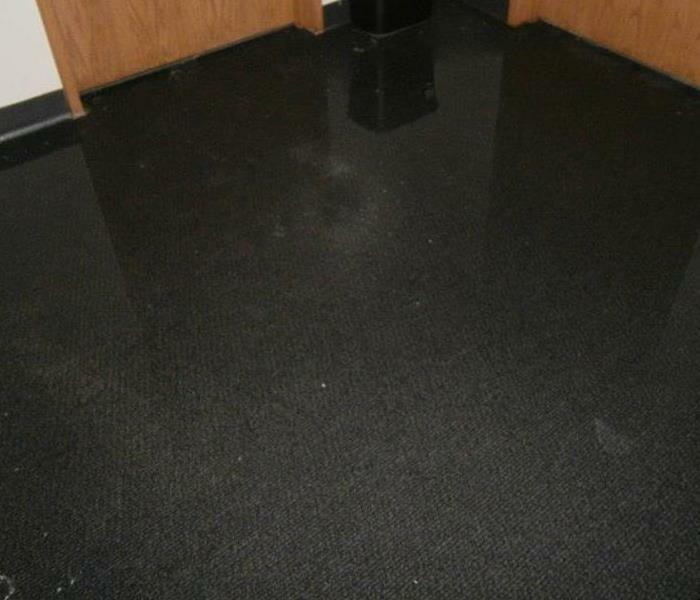 If your home or business suffers water, fire, mold, or storm damage, give SERVPRO of Issaquah/North Bend a call. Once you see our green trucks headed your way, you know restoration is soon to follow. 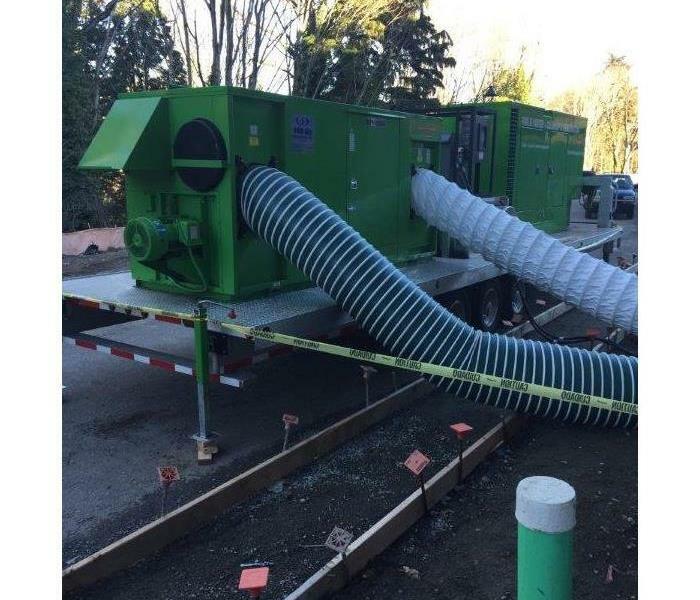 Here at SERVPRO of Issaquah/North Bend, we pride ourselves on being faster to any size disaster. We know that the faster we arrive and start restoration, the less damage will spread. Give us a call after water, fire, and mold damage. When severe weather damages your residential or commercial property in North Bend, WA, call SERVPRO of Issaquah/North Bend. Our team has the training, expertise, and equipment needed to properly handle any size storm or flood damage that you might experience. 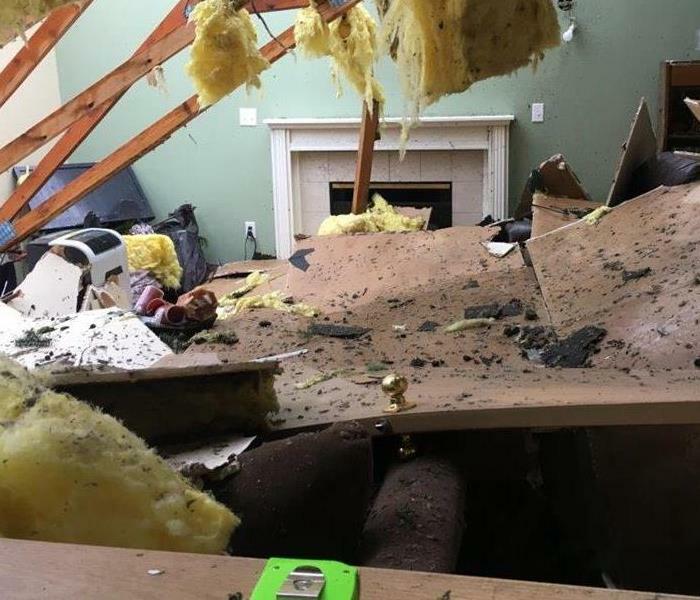 This Issaquah, WA, business experienced storm damage after recent severe weather in the area. 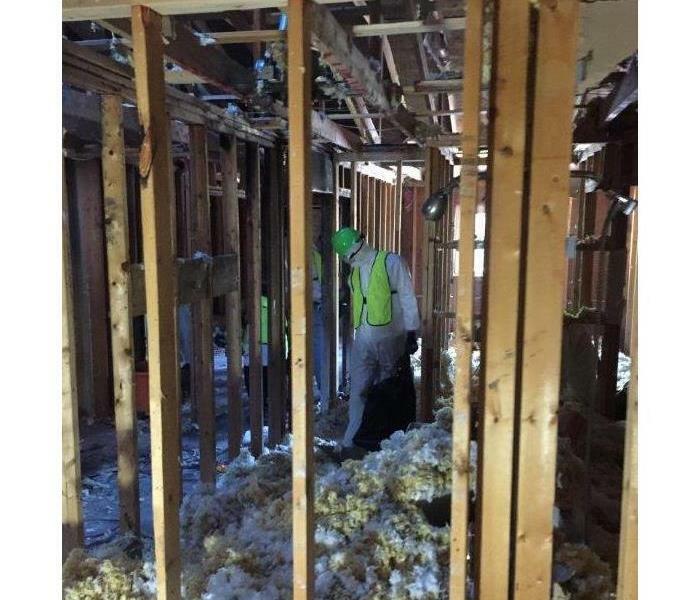 When it comes to disaster restoration, you can put your trust in the pro’s at SERVPRO of Issaquah/North Bend to have your back. 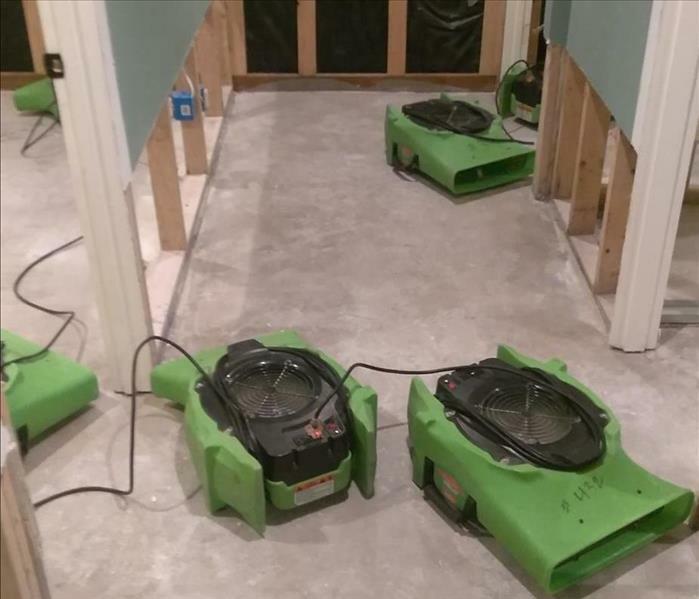 Our SERVPRO of Issaquah/North Bend team was recently called to a home that had experienced severe flood damage after recent heavy rains. 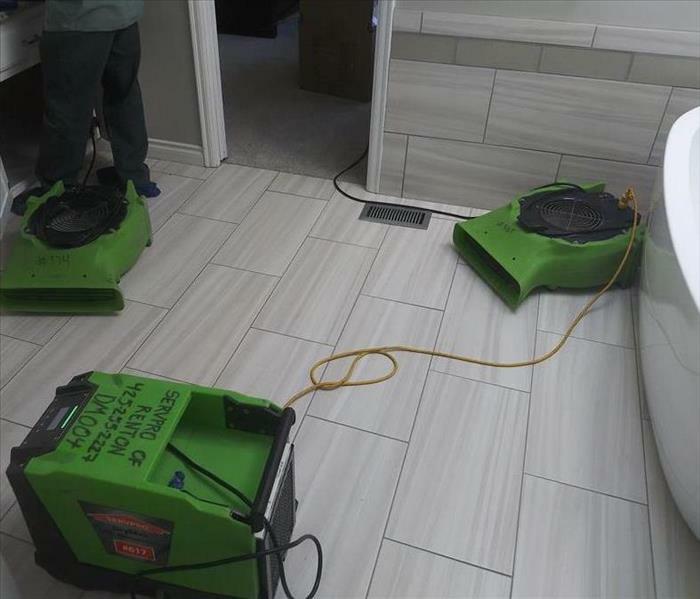 To avoid mold and other secondary damages, it is crucial to call SERVPRO as quickly as possible after experiencing flood damage. Inclement weather can occur at a moment’s notice and cause significant damage in just a few minutes. If your Issaquah, WA, home or business is damaged by recent severe weather, call SERVPRO of Issaquah/ North Bend today! 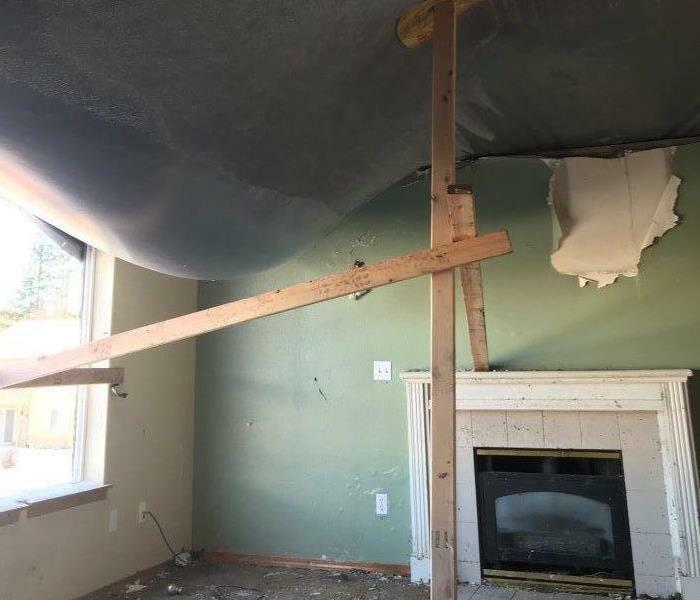 Storm damage can occur to your North Bend, WA, home when you least expect it. If your home or business experiences storm damage, call the company you can trust. SERVPRO of Issaquah/ North Bend is always on standby and ready to help. 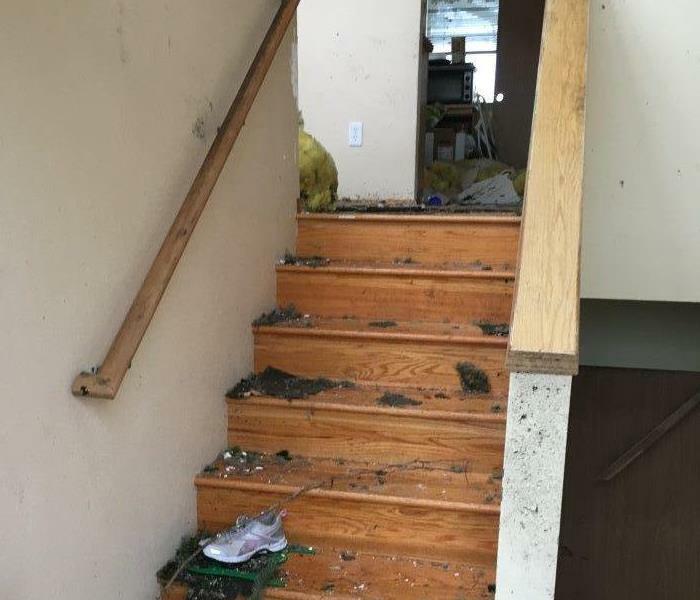 This local Issaquah, WA, home experienced severe water damage after recent heavy rains in the area. 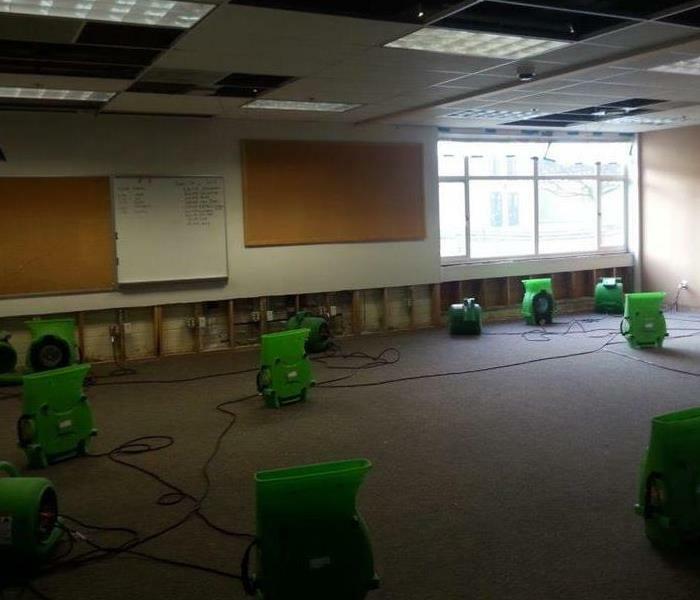 SERVPRO of Issaquah / North Bend has the training, expertise, and equipment needed to handle any size storm and flood damage restoration. Give us a call today! If you have smoke or soot damage in your home, SERVPRO of Issaquah/North Bend is here to help any time day or night. Our team is always ready to serve you. No matter how big the fire, we can help you from start to finish. If you have any questions, do not hesitate to reach out to us at anytime. SERVPRO of Issaquah/North Bend is the fastest restoration company in the North Bend area. Our team has the knowledge and equipment to handle any size fire loss. If you have questions, we pride ourselves in being an education company in the restoration industry. Let us know what we can do to help you. We are always here to help. 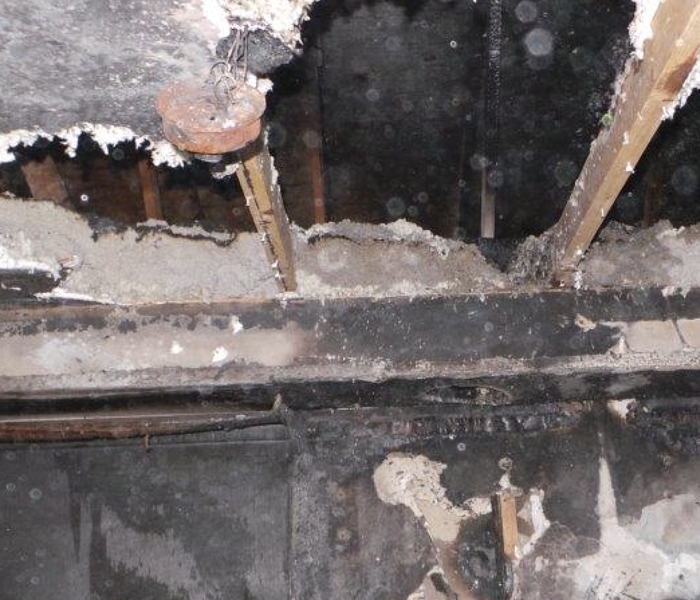 SERVPRO of Issaquah/North Bend is the best restoration company to help clean up the mess after a fire in your home. 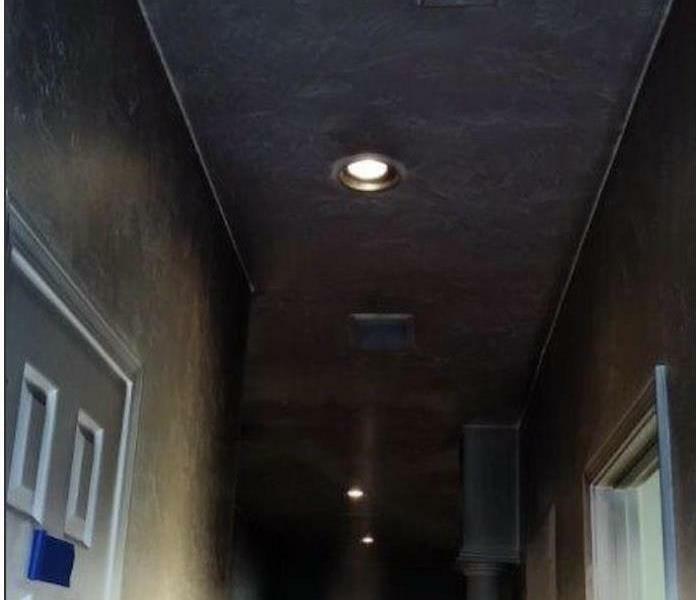 Our team is quick to respond to start removing soot and smoke damage from your property. If you have questions, a trained member of our team is always here to help. Let us know what we can do to help you. 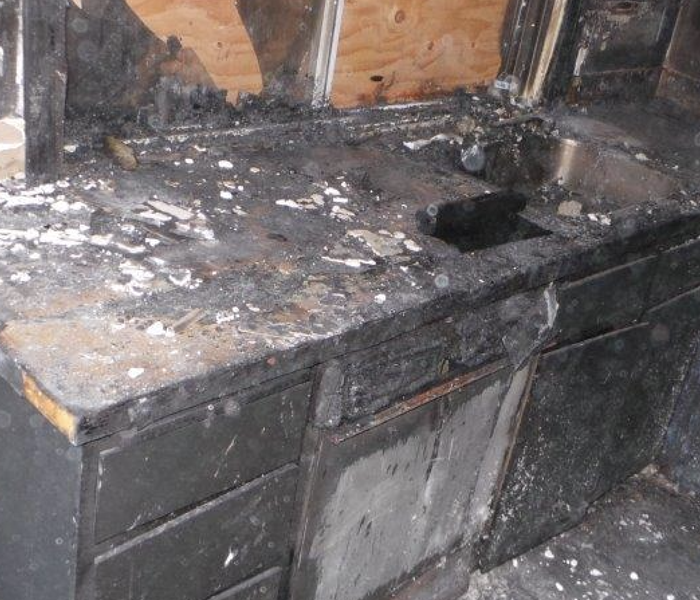 If you have a kitchen fire, call SERVPRO of Issaquah/North Bend immediately to get help. Our team is quick to respond and get on site to begin the cleaning process for your home. We have the manpower and equipment to handle any size fire loss from start to finish. Let us know if there is anything we can do to help you. SERVPRO of Issaquah/North Bend is the only choice when it comes to fire restoration. 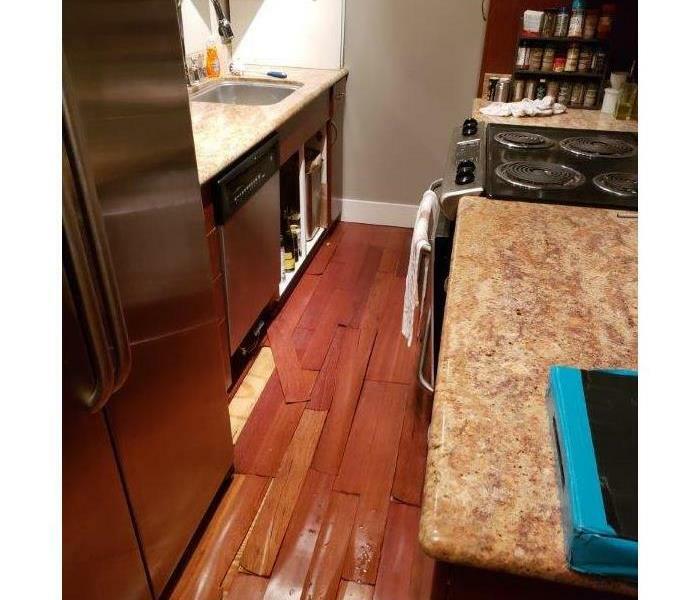 Whether it is cleaning your property or personal belongings, SERVPRO of Issaquah/North Bend is here to help from start to finish. If you have any questions, do not hesitate to reach out at anytime day or night. 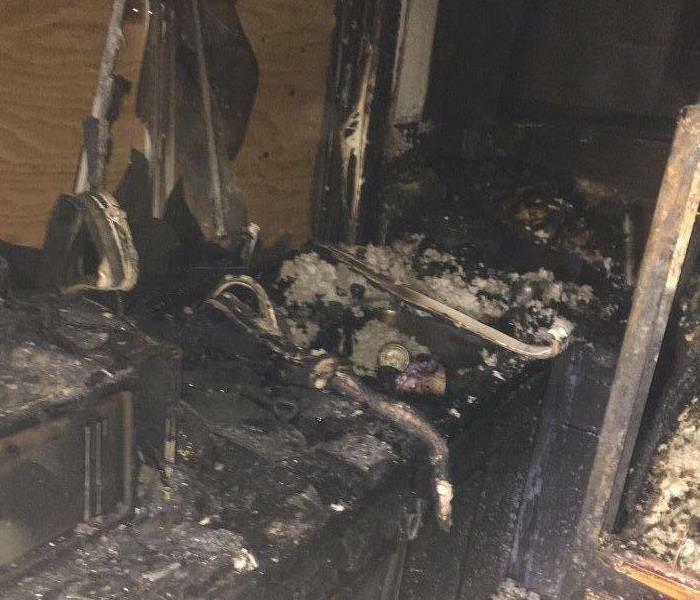 If you have a fire in your home or business, SERVPRO of Issaquah/North Bend is the best choice for getting the property clean and back to pre loss condition. If you have ever experienced a fire, you know it can be a tough process to get things back to normal. SERVPRO of Issaquah/North Bend can make it painless and quick to get your life back to normal. The premier company in restoration is SERVPRO of Issaquah/North Bend. They have the team and equipment to handle any size commercial water loss. We take great pride in making sure you receive the best service from start to finish. If you have any questions, do not hesitate to reach out to us at anytime. 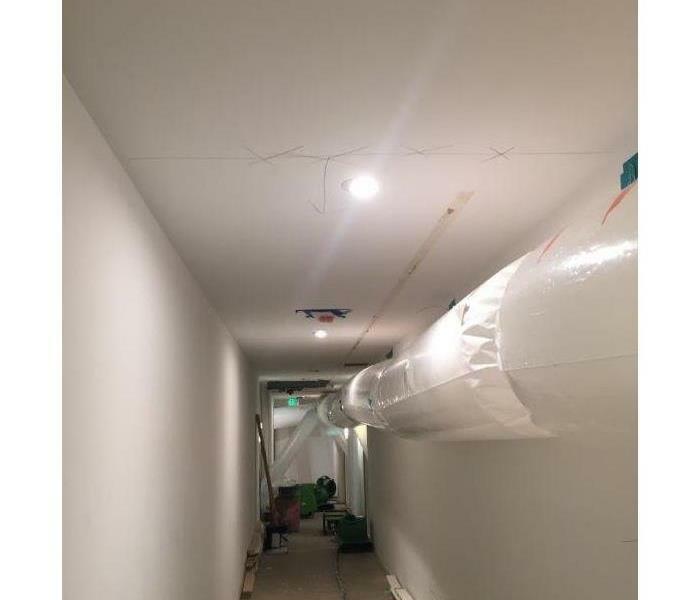 When you are looking for a restoration company that is quick to get on site, look no further than SERVPRO of Issaquah/North Bend. 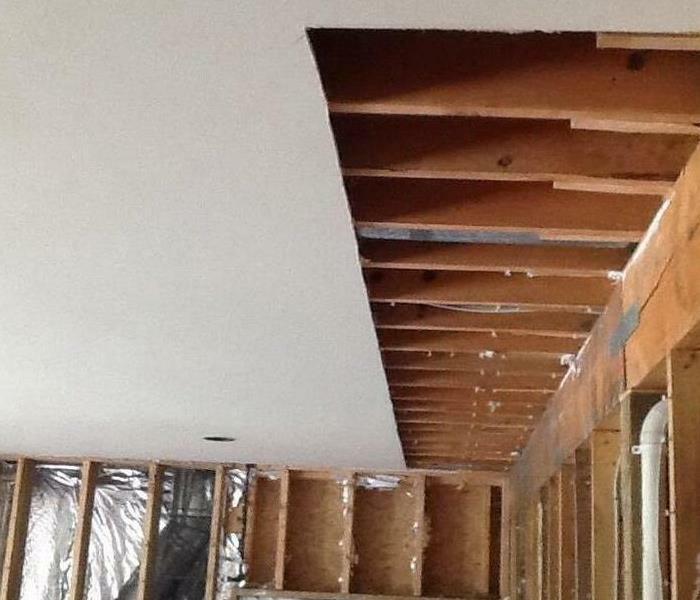 They are the premier choice when it comes to getting the job done quick from start to finish. Our team has the experience and qualifications to make sure the job is done right the first time. 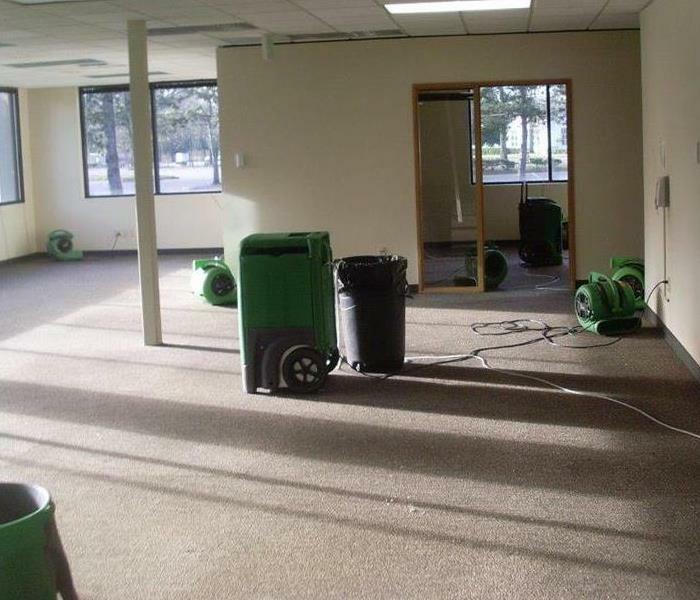 SERVPRO is the premier choice when it comes to choosing a water damage cleanup company for your commercial business. If you have any questions, we welcome you to contact our office at anytime day or night. We are always here to help, no matter what hour of the day. Who is the fastest choice in disaster restoration? SERVPRO of Issaquah/North Bend is the only choice when it comes to picking the right company to get things done from start to finish. Our team has years of experience and can help with any size loss from start to finish. If you have any questions, do not hesitate to reach out at anytime. 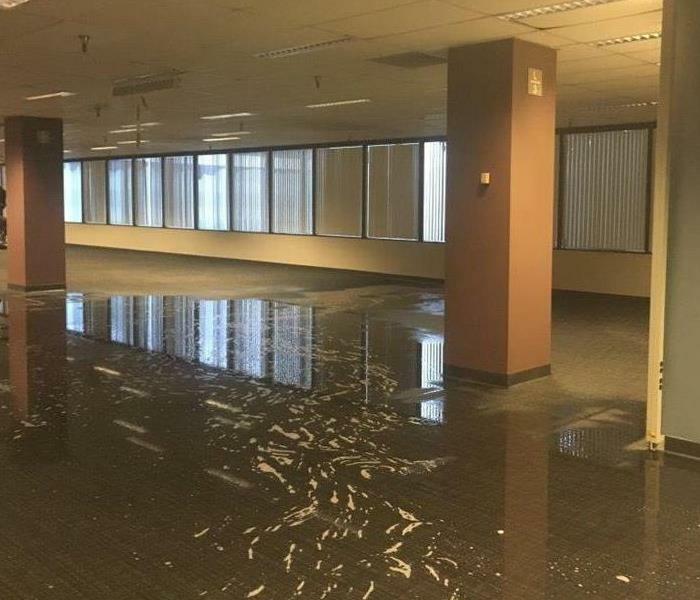 If you have a commercial loss it is important to get SERVPRO of Issaquah/North Bend onsite immediately to start the restoration process. 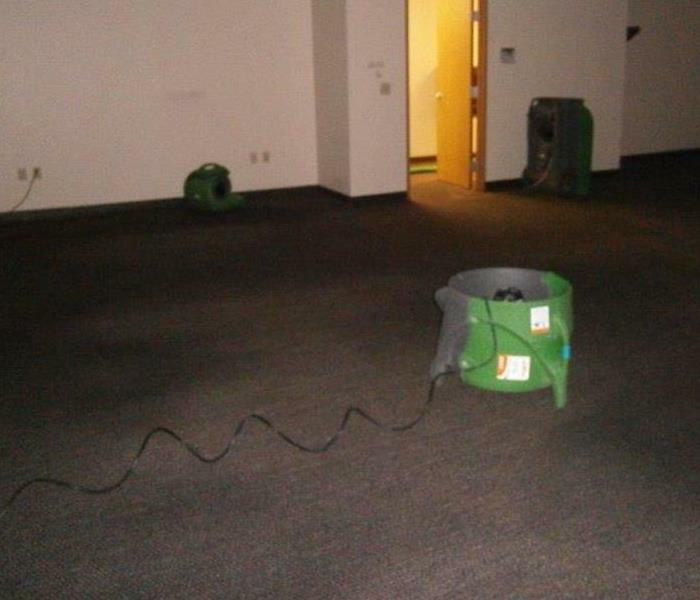 SERVPRO has the manpower and equipment to handle any size commercial loss. If you have any questions, do not hesitate to reach out at anytime. 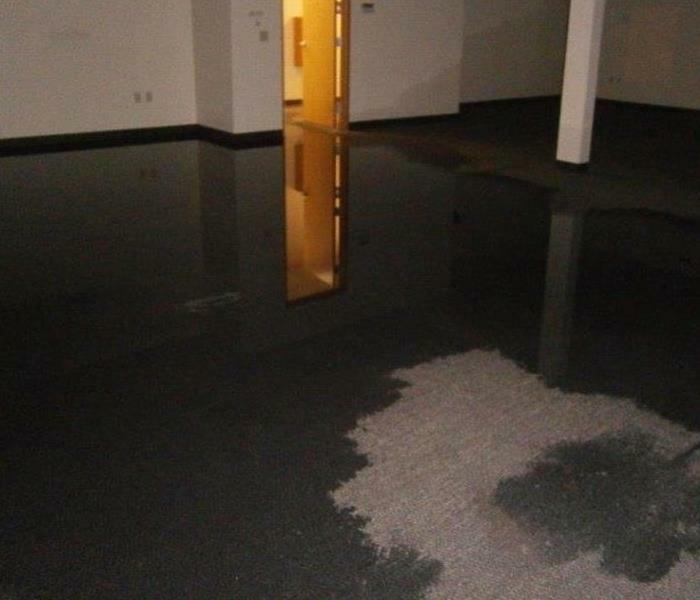 SERVPRO of Issaquah/North Bend is the premier choice in commercial restoration in the Issaquah area. It is critical to make sure the right company is chosen when handling any commercial loss. SERVPRO is quick to respond and get the job done right. SERVPRO of Issaquah / North Bend works hard to ensure that our efforts are successful. Before during and after our services are performed, our highly trained technicians are sure to check the moisture levels at every stage. When the majority of the moisture is trapped behind the wall it can be hard to dry that area. 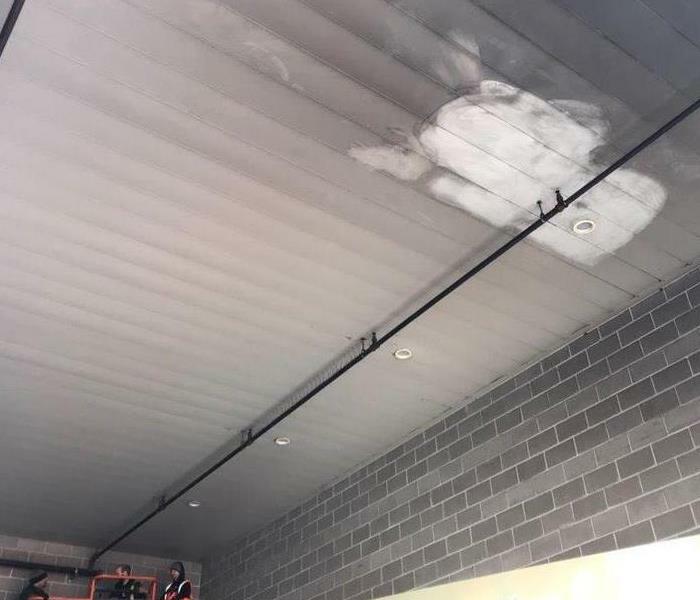 SERVPRO of Issaquah/North Bend has the equipment that can get this difficult to reach area dry. We arrived to this home to find standing water in majority of the first floor. We immediately extracted the water and began the drying process with the proper drying equipment. 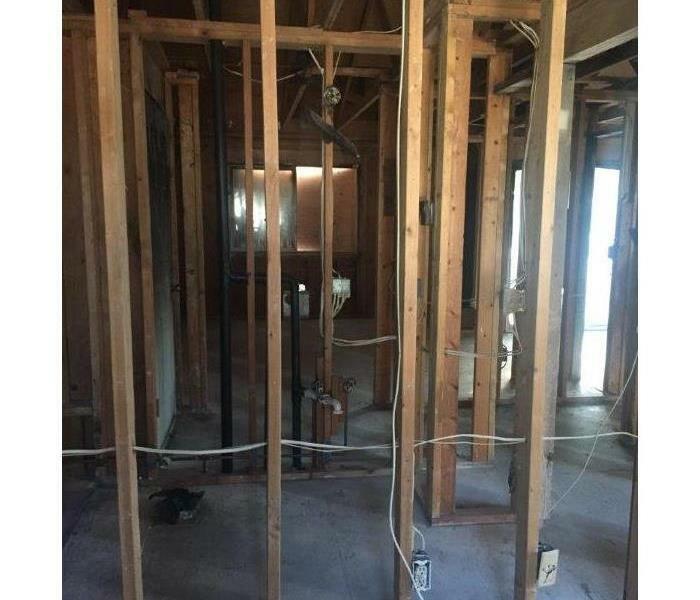 The homeowner was impressed with how quickly we were able to get the job done. 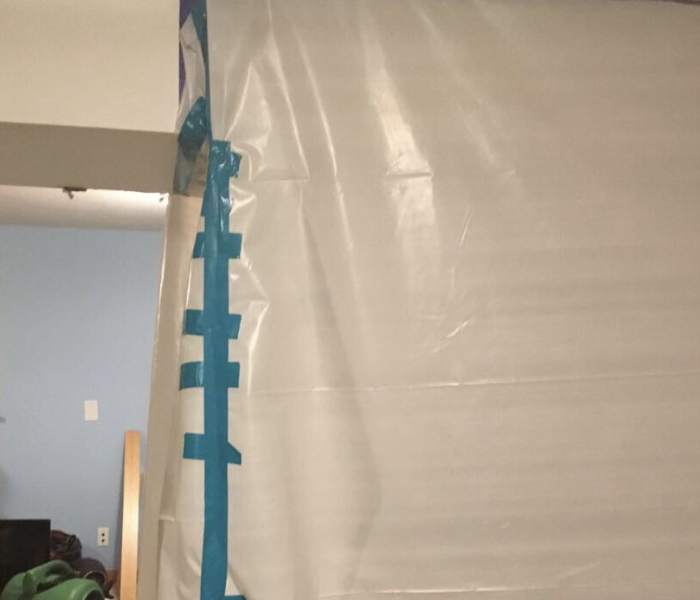 A North Bend homeowner called us after hours due to a leak in their master bath. The leak originated under the sink and we were able to get the minimally damaged bathroom dried quickly. 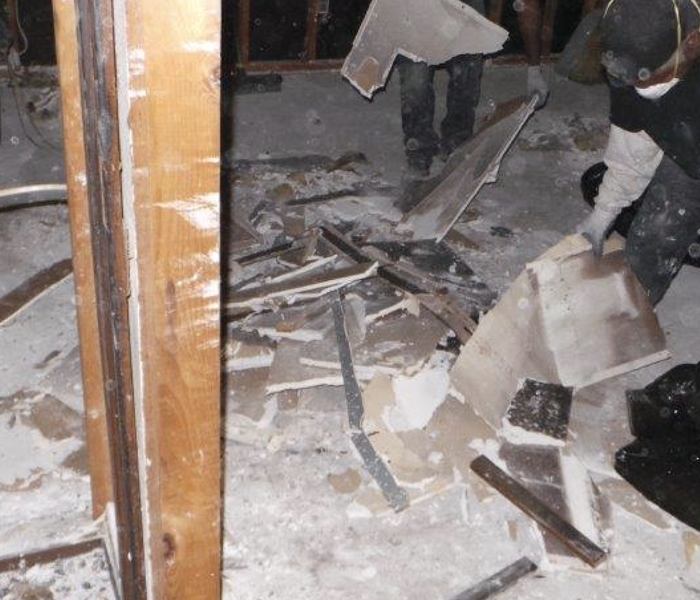 Luckily there was not demo needed and the homeowner was happy to have things back to normal fast.